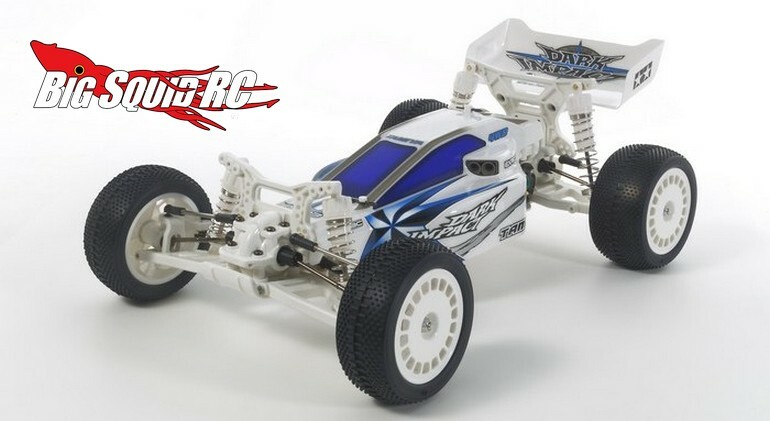 Tamiya Dark Impact White Version DF03 « Big Squid RC – RC Car and Truck News, Reviews, Videos, and More! The white Dark Impact has a retail price of $260, a part number of #84400, and Right Here is the link to more details over on the Tamiya America website. Get More Tamiya News right here on BigSquidRC.